MUMBAI: Following massive international hype as a frontman of electronic project Wolf Colony, Era Noble now comes through with his new self-monikered project and a slick new release Stranger Than Fiction. The London-based singer/songwriter and artist would quickly pick up critical acclaim from serious tastemakers including NOISEY, SPIN and WONDERLAND MAGAZINE for his distinct and charismatic pop-electronica which quickly led to superlative shows at the likes of Hard Rock Rising, Webster Hall in NY and House of Blues in LA opening for the likes of LANY and Tove Stryke. Meanwhile, his tracks would race to over four million streams on Spotify alone. Growing up between New York City and Paris has instilled in Era a natural ear for polished city pop, fused with natural melody and the kind of fresh, compulsive tempos that are hooky as they are innovative. Stranger Than Fiction similarly conjures comparisons to the easy city gloss of Phoenix, mixed with subtle touches of electronica to carve a distinctive niche all his own. Get ready to hear a lot more of Era Noble this year, his ability to craft effortlessly popular, gorgeous music is very much still intact. 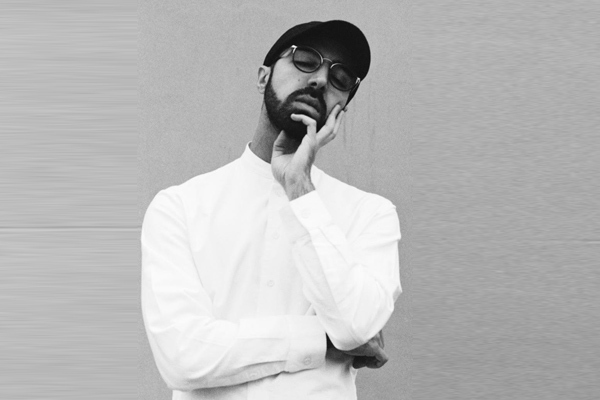 MUMBAI: Dublin-born producer EMBRZ has released his new single Last Thread featuring the vocal talents of South London vocalist Huntar.